Recently, we had to move out of our beautiful presentation gallery at 2221 Yonge to make way for the onset of construction. 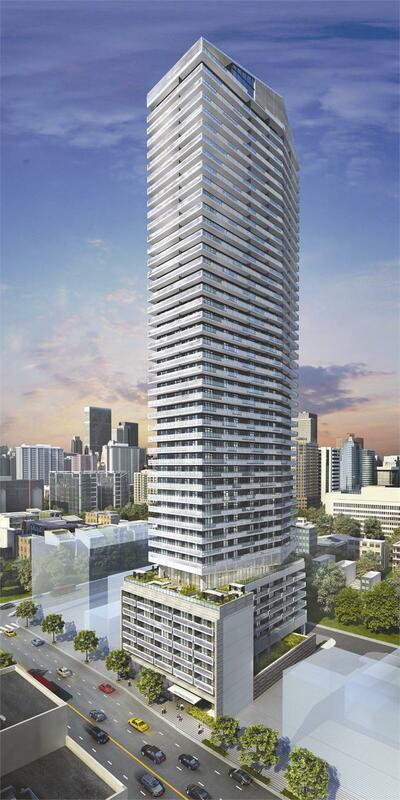 What a phenomenal opportunity this condominium offers at the significant intersection of Toronto’s Yonge and Eglinton. Twelve new floors have been released, and for a limited time, Tower Hill Developments is offering free maintenance for one or two years and an extended deposit program (see a sales representative for full details). Current owners and new purchasers all now have the opportunity to purchase parking as well. Savvy buyers range from those who love architecture and see the amazing changes taking place at this iconic corner, to investors who know the future value the crosstown LRT will bring to this midtown Toronto neighbourhood. For more information, visit the new presentation gallery located at 2081 Yonge Street at Manor Road East. For hours, check out the website at 2221yonge.com or call 647-350-2221.